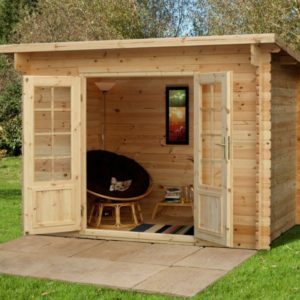 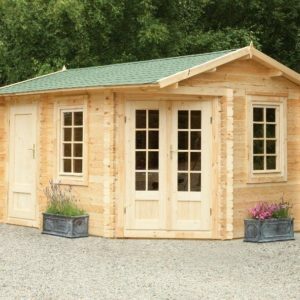 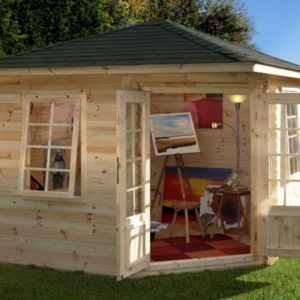 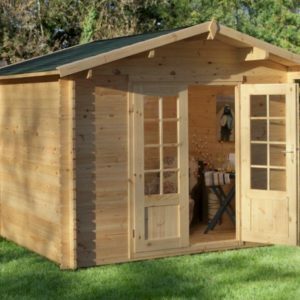 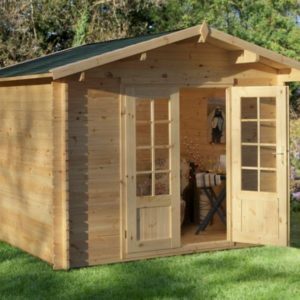 Mercia will deliver their Log Cabins to most of the Mainland UK free of charge. 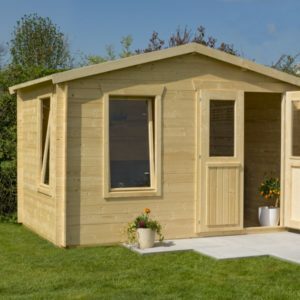 They can deliver to the Highlands & Islands, the Isle of Man, the Isle of Wight and the Channel Islands but this is to the main port only and the customer has to meet the lorry for offload at that point. 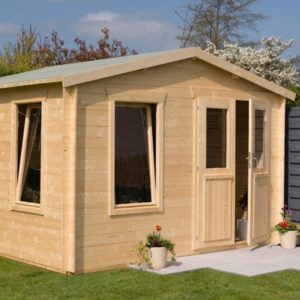 These outlying area deliveries do incur a delivery charge, upon receipt of your Post Code we can enquire for you. 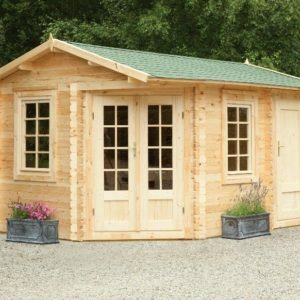 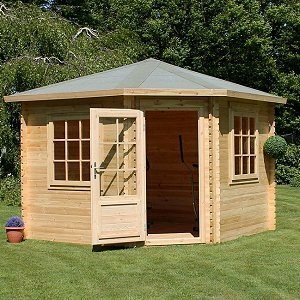 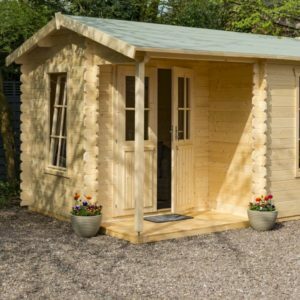 No Log Cabins are available for collection from our Devon premises.